What kind of sunroom best fits you? Make sure your contractor includes everything in your contract! 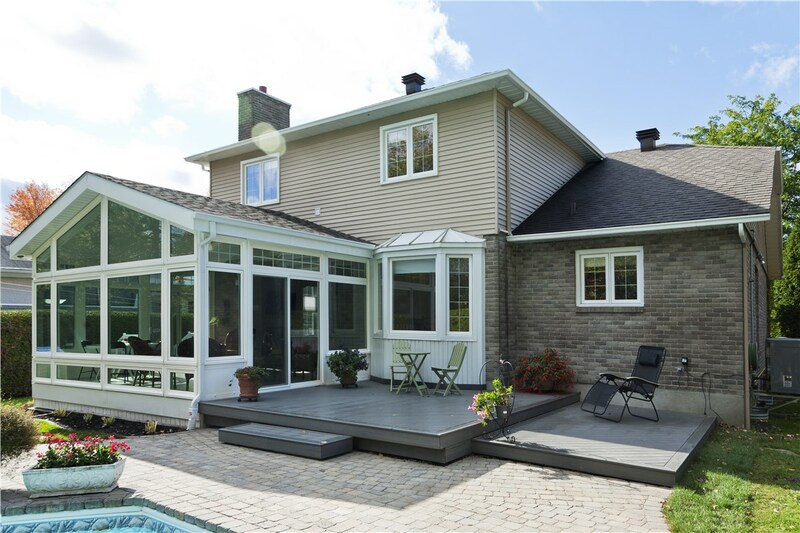 Don’t Miss Out on the Beauty and Value a New Sunroom Can Bring You!